Wright State’s contract negotiations continue to go poorly. They have set a strike date for October 1st. Read the latest HERE. 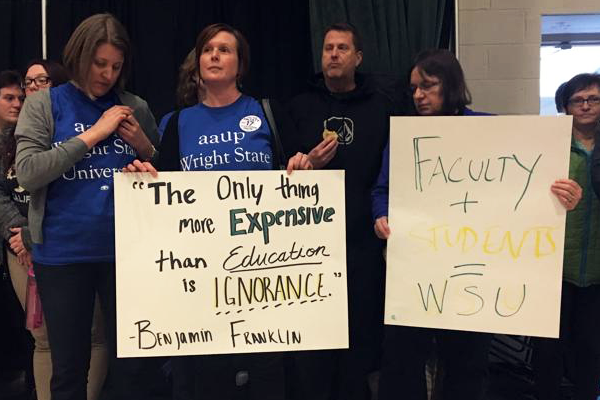 Follow the Wright State AAUP Chapter on Facebook or Twitter to follow and support their ongoing effort.